Perfect Sleep - new ! Soft Sensation - new ! The Zen + collection - new ! Confort Pedic - new ! Dolce Vita - new ! The Privilege collection - new ! Memory S - new ! 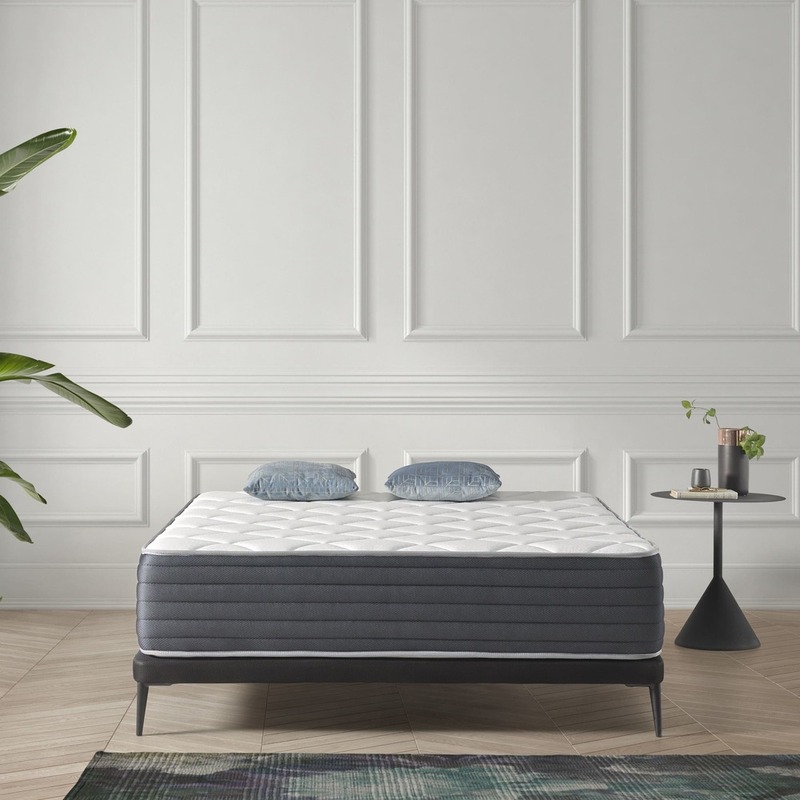 The best selling mattress from the Zen + collection, the Aura mattress features memory foam on both sides! A perfect combination of high quality memory foam and latex, which contours your body and cradles you in pressure-free sleep. 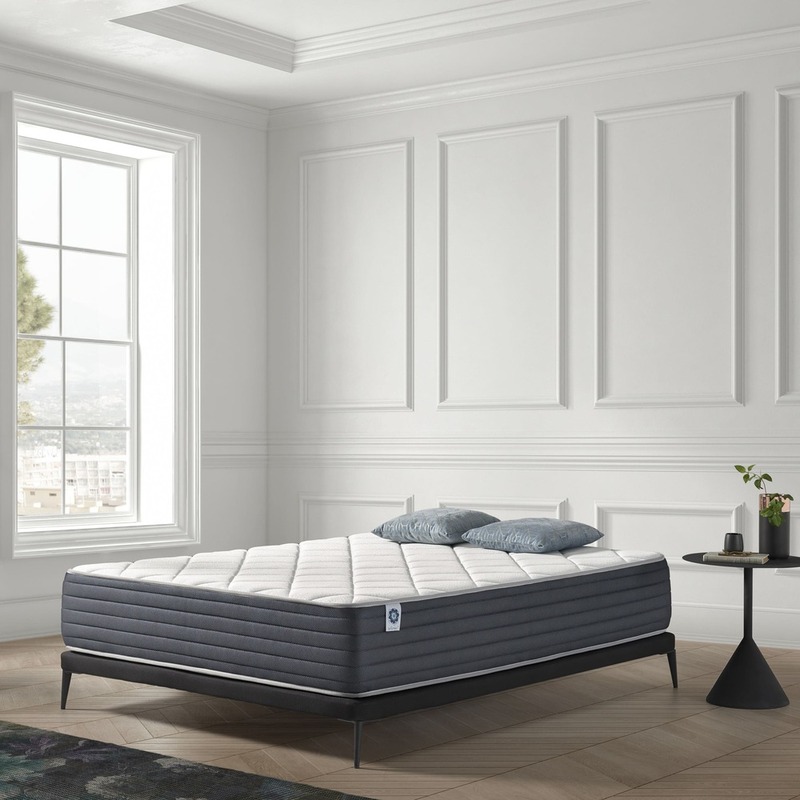 Blue Latex® at its core, high resilience Thermosoft® memory foam on its winter side and high density Viscotex® memory foam on its summer side. Thermosoft® foam conforms to your body as soon as you lay down on it. If you move while sleeping, it rebounds fast to match your favorite sleeping position. This foam is engineered to adapt to changing temperatures by absorbing and releasing energy as needed to balance the heat: warm in winter, cool in summer. Viscotex® memory foam is denser than other ordinary viscoelastic foam, it cradles your body at every point so you feel supported and relaxed. Thanks to its 25 centimeter thickness and the 7 comfort zones, Aura offers incredible support on both sides and relieves pressure points to avoid blood flow problems. 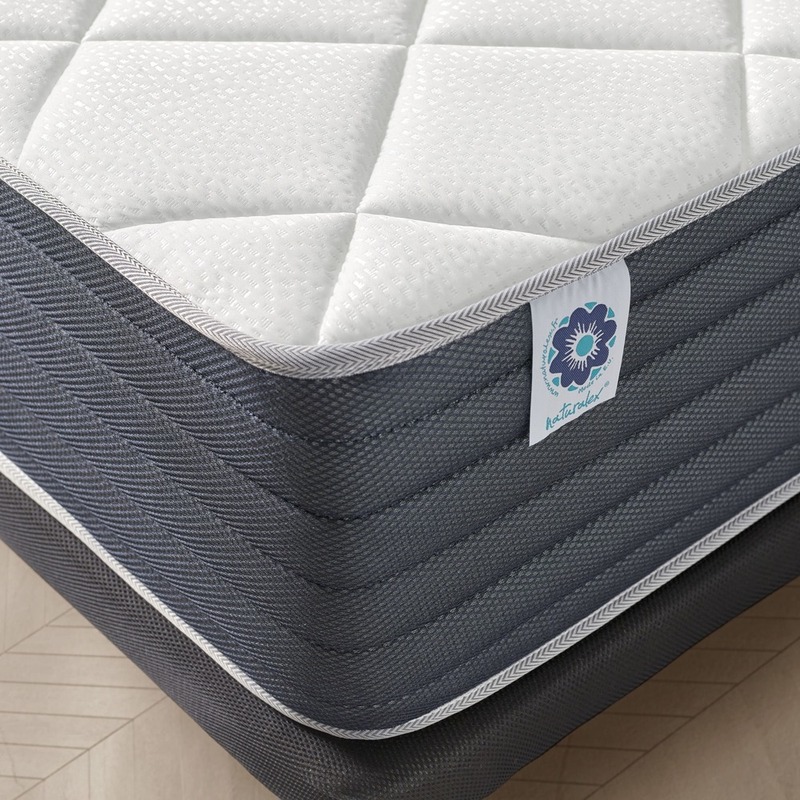 It features the Air Fresh® system for ultimate breathability of the mattress’ structure. Available in various firmness from balanced to hard. The product details are submitted for information purposes only, they can vary depending on the country of distribution. The company reserves the right to change or modify at any time without notice.